MARIC (MARINE DESIGN & RESEARCH INSTITUTE OF CHINA), is one of the leading companies in the Chinese maritime industry, and is a relatively new user of CAESES®. One of their first projects using CAESES® is for in-depth research for container vessel hull optimization. They chose a baseline vessel which was already very good and tried to reduce the resistance at the speeds of 18 knots and 27 knots. The constraints were Lpp, beam and draft which were kept fixed, and the displacement change was limited to ±0.5%. 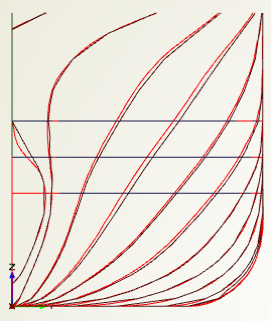 The partially-parametric modelling method was at first adopted. They chose entrance angle, design waterline shape and longitudinal distribution of displacement in the forebody as the candidates to optimize the vessel. 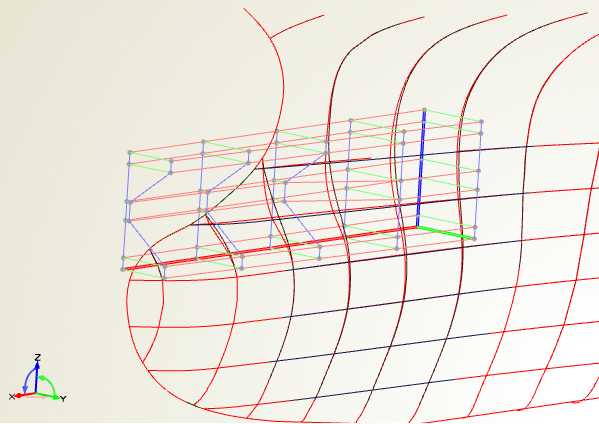 Free-form deformation and Delta surface technologies provided by CAESES® were used to deform the hull shape, as shown below. 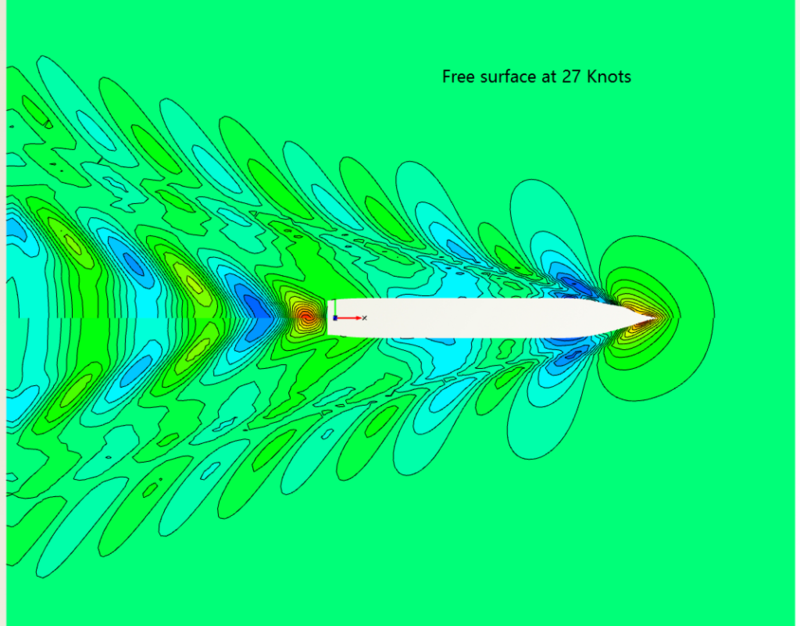 The CFD results (provided by SHIPFLOW) indicated that the wave resistances at 18 knots and 27 knots were reduced by 16% and 4%, respectively. And the total resistances were reduced by 1.5% and 0.6%, respectively. 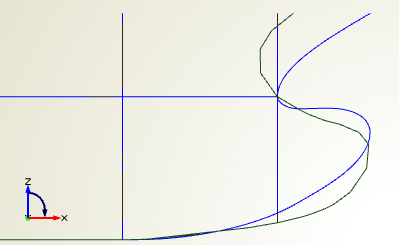 The comparison of the hull shape is shown in fig 2. However, engineers in MARIC were still not sufficiently satisfied with the benefits they had already achieved. “Perhaps the baseline model along with the partially-parametric modelling method limit our innovation” they thought. Therefore, they created a fully-parametric model to explore more possibilities. 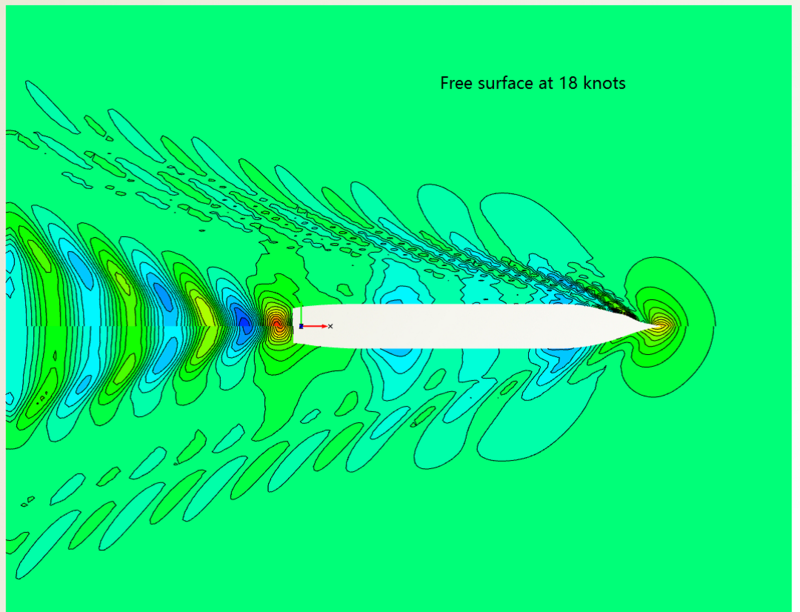 Please see our marine section for more information about ship hull design and shape optimization with CFD.